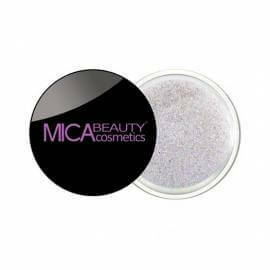 Mica Beauty Glitter Powder is an ultra-fine, loose cosmetic face and body glitter, that comes in an amazing array of colours and sparkles, safe to wear on the eyes, face, and body. 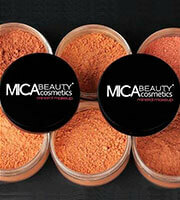 Mica Beauty Glitter Powder is an ultra-fine, loose cosmetic face, eye shadow and body glitter. It is fun, versatile, and extremely brilliant! Mica Beauty Glitter Powder comes in an amazing array of colours and sparkles. They are holographic, prismatic, and most of all, safe to wear on the eyes, face, and body. Apply a thin coat of Stick It glitter base before gently patting on a small amount of our stunning Glitter Powder for an all-over sparkle, or apply the glue as you would your eyeliner for an out-of-this-world look. Polyethylene Terephthalate. May Contain: Polyurethane 33, Acrylates Coopolymer, Red 122 [CI 73915] Aluminum, Yellow 83 [CI 21108], Blue 15:3 [CI 74160], Black 7 [CI 77266], Yellow 110 [CI 56280], Viloet 23 [CI 51319], Aluminum [CI 77000]. Please be aware that ingredient lists may change or vary from time to time. Please refer to the ingredient list on the product package you receive for the most up to date list of ingredients. For that extra effect, this does the job! This glitter will give you a dramatic effect on your makeup look, perfect for parties and clubbing. It can be a tad bit messy, because it is packed loose. This is a bit of a throwback. I bought this for a NYE party, applied them on my eyelids and also as an highlighter on my cheeks. I've received a lot of compliments for the extra glitter! 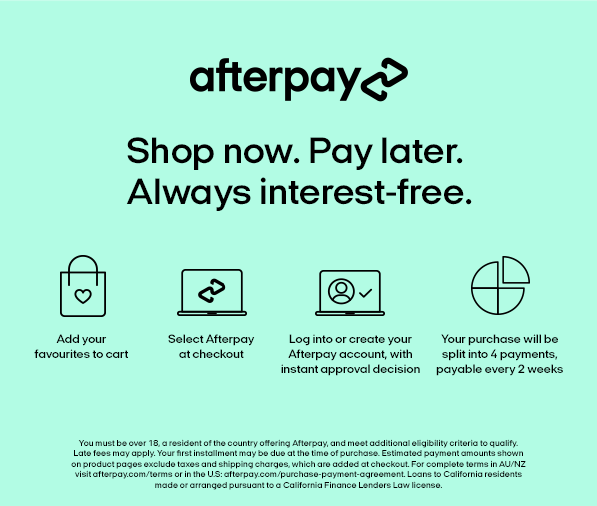 I was searching for eye safe glitter powder for a party. When I purchased this product, it was magical when apply it on the eyes!